About Kunal Sheth - Life’s short Live it up! Howdy! Welcome to my blog… I am Kunal Sheth. i run a couple of websites and plan for a few more in the coming year. Love your poetry…but I’m never going to let you forget how mad I am at you. You know WHY. You will NEVER see my face on the face of the earth…don’t you DARE laugh…I mean every word. Hope you well and good..i am writing with regards to the above site as we are a new start up need you help in publishing and writing a review about it.. I am writing this email with regards to pubishing our website on your blog, as we a unique startup with unquie features and tools. My name is Sandeep Gulati. I am the founder of an Hiraj.com-First Online baby diary (http://www.hiraj.com). Can you please review this site in your blog. Hiraj is a detailed online baby journal and diary for parents. It allows parents to record wonderful memories of their child’s days and share those moments with friends and family from around the world. Hiraj helps you to keep track of your child’s early days, everyday growth and milestones achieved based on sharing with contacts from around the world and letting them updated of all the day to day landmarks. Please we will really appreciate if you could write about our site and review on your blog. I am Abhishek, I wish to enquire if you work as freelancer on projects. I am looking out for someone to create an online Social Networking portal. Do give me little details about your past work & you interest in the same. Hey sorry! I was reading two blogs at the same time; The jobs remark was for someone else. You could delete these remarks, I guess. Hey, congratulations!! The blog completes a year today nah. I thought I would see an update here today. There is none. 🙁 Hope to see some interesting posts here in the months to come. We would like to submit our start up for review on your website. 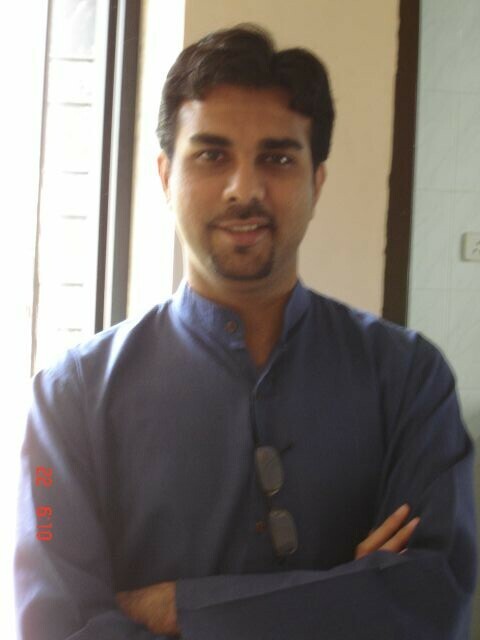 MnemonicDictionary.com is the brainchild of Amit Aggarwal ,an IIT Mumbai Engineer for building vocabulary online. The website is one of its kind and uses out-of-the-box idea to people retain and recall new words. It has become extremely popular in a short span of time. A review from your website would go a long way in helping the start up reach out to a larger audience. Mnemonic Dictionary (MD) helps in learning and remembering word and it’s meaning easily by providing memory aids (called mnemonics) for each word. Mnemonics connect to-be-remembered meaning of words with a systematic and organized set of images or words that are already firmly established in long-term memory and can therefore serve as reminder cues. We would really appreciate if you write about MnemonicDictionary.com on your website. Looking forward to a review from you. Ofcourse Vishal i remember you… how can i forget the pizza+beer party where you had come… how are things with you? I’m neither a very computer savvy person nor a very techno savvy person…. I’m facing the same issue of transferring mu contact data from a N70 to my new samsung galaxy phone….. If you can plz help,I shall heartly appreciate, as I’ve a data of 293 nos…….too much to store one by one. Many many thanks for guiding me to Nbu explorer. Solved major headaches for me in transfer of contacts to Android!